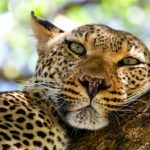 Tanzania is home to more than 35 species of carnivores, including the African lion, cheetah, leopard, and wild dog – all of which are on the IUCN Red List. Spend your summer studying the behavioral ecology and conservation challenges facing these incredible creatures, while observing some of Africa’s largest remaining carnivore guilds up close. On the Carnivores of the African Plains program, you will take one 4-credit course. 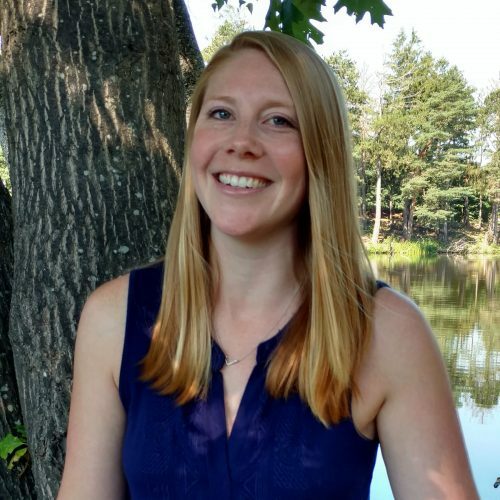 This course is participatory in nature and is designed to foster inquiry and active learning combining lectures, field exercises, assignments, and tests. This course is taught in English. 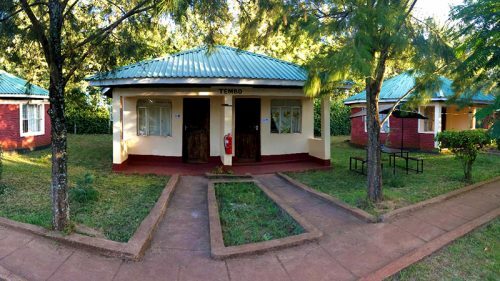 This course focuses on the behavioral ecology and conservation challenges facing large carnivores using Northern Tanzania’s parks and protected areas as investigated landscapes. Students learn about carnivore conservation and apply techniques for studying and managing carnivores. This is done through lectures from large carnivore experts and field-based ecological and social investigation. The field training is conducted in parks and wildlife dispersal areas, and the social surveys include participatory social science techniques in the villages adjacent to protected areas. 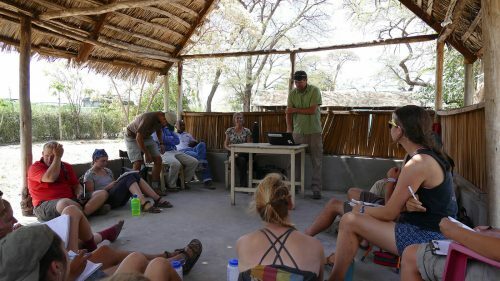 The data collected will be analyzed using advanced techniques, offering students social and ecological analytical skills that are vital for research and conservation.